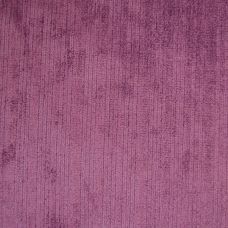 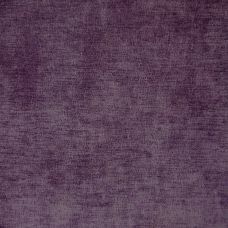 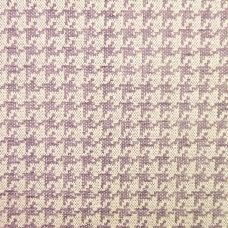 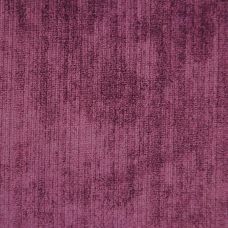 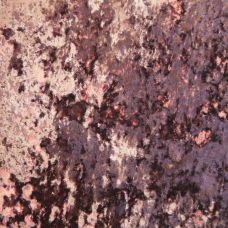 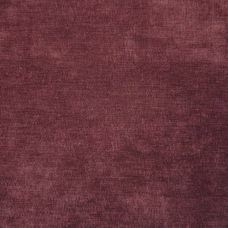 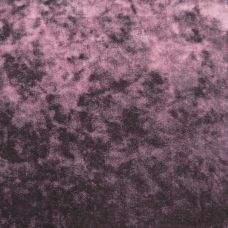 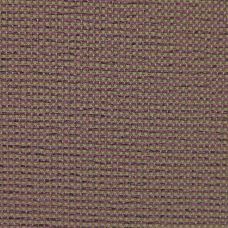 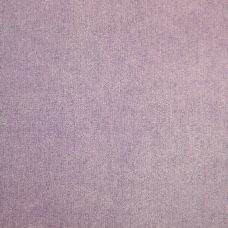 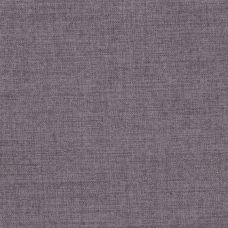 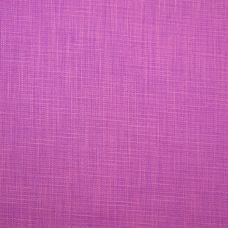 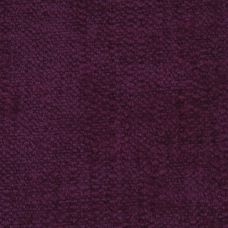 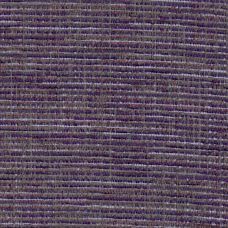 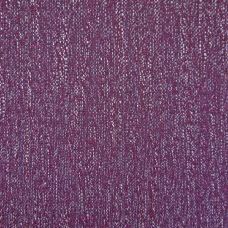 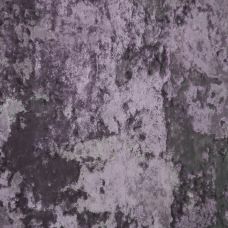 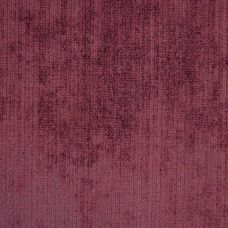 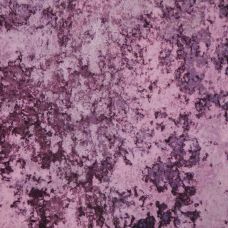 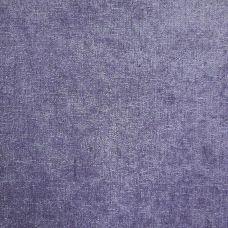 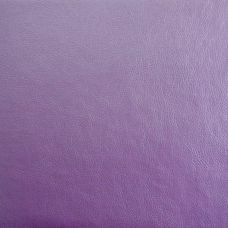 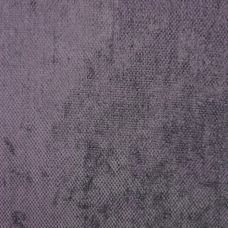 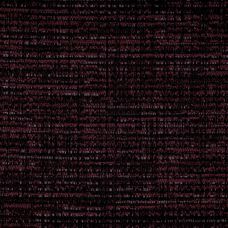 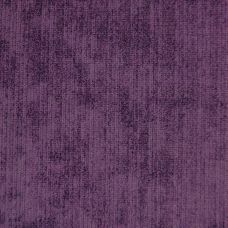 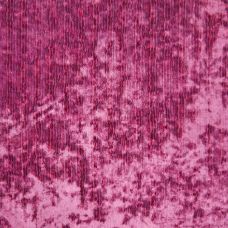 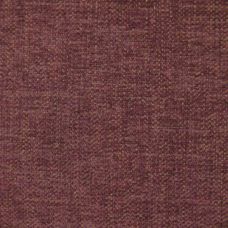 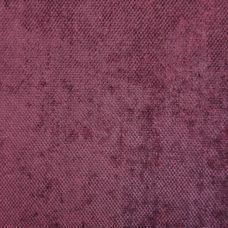 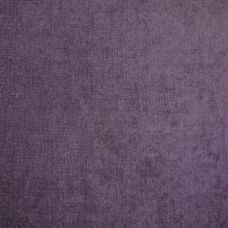 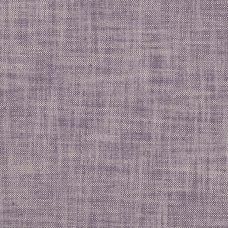 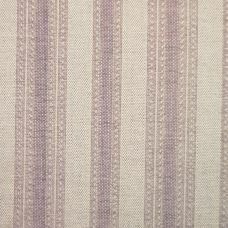 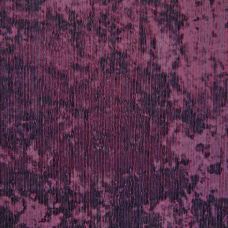 From pale purples to mulberry, deep purples to aubergine, our range of purple upholstery fabric is simply stunning. 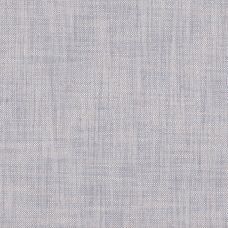 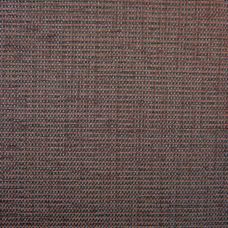 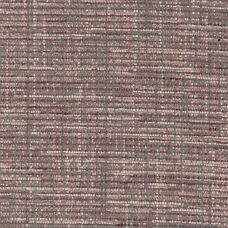 More than 100 upholstery fabric options available in this range. 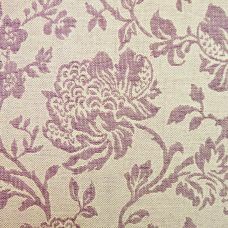 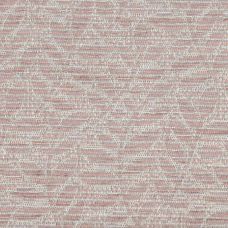 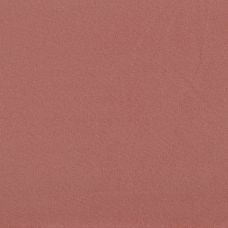 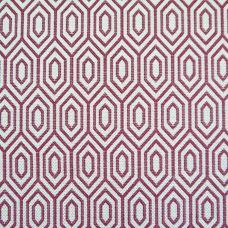 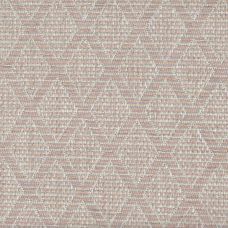 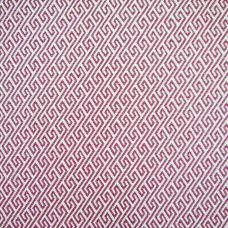 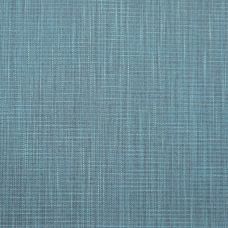 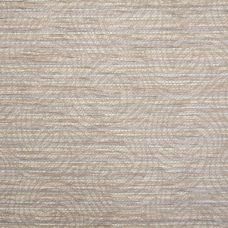 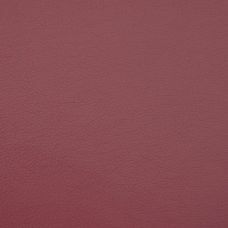 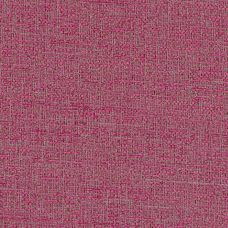 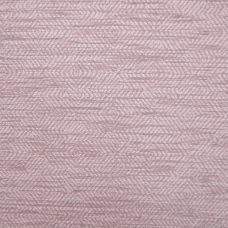 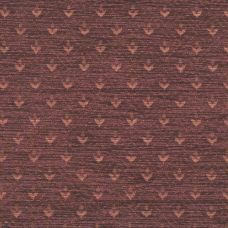 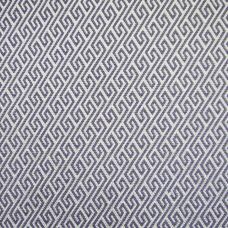 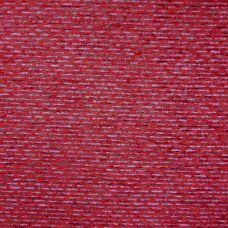 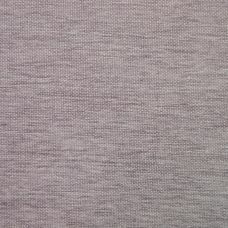 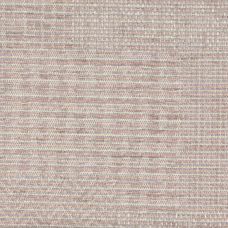 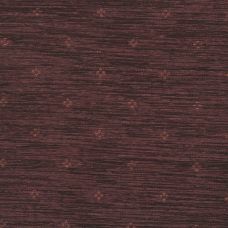 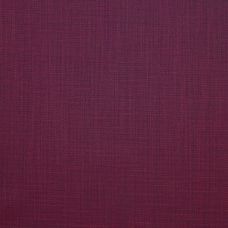 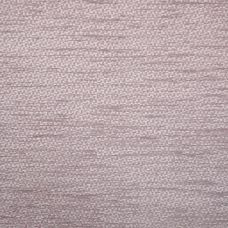 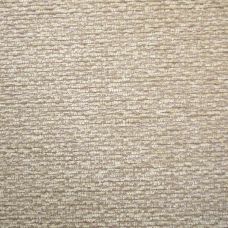 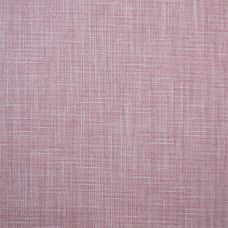 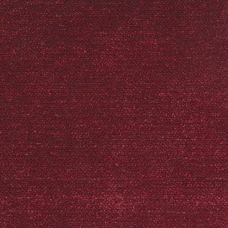 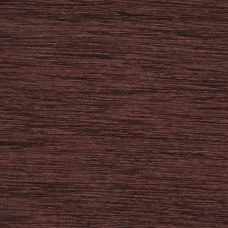 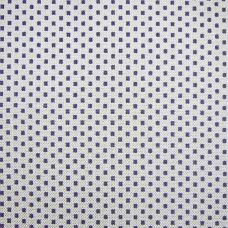 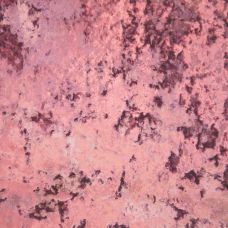 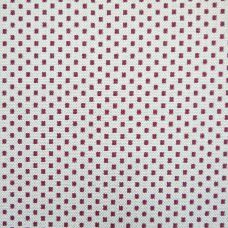 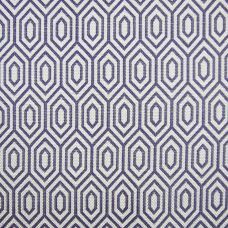 Free samples available on all of our upholstery fabric, including Free Delivery to the UK.